Blend smooth garlic, ginger and cashew nuts. Heat ghee in wok and saute cinnamon stick, cardamom and star anise. Add sliced onion, green chillies and curry leaves. Stir for 1 minute and add the blended ingredients. Stir for another 3 minutes and add chicken pieces. Mix well and cover with lid for 5 minutes. Stir occasionally. Add in mixed paste to the chicken and stir. Cook with lid covered for another 5 minutes. Add salt and sufficient amount of water. Allow to boil a few times. Add cubed tomatoes and coriander leaves. Mix and boil again. Allow the gravy to thicken a little and garnish with more coriander leaves before serving. Enjoy the dish and wish you all a rocking weekend!!! Aiyoooo...Sri, I came over straight away before anybody beat me to it! And I brought my stainless steel container also! Hah! Hah! This is one dish I cannot say no to. Chicken masala, chicken curry, all I sapu! Wow!! So yummy Sri!! Lovely dish! Thanx for sharing! Wah... you're 'murdering me' with your this luscious masala chicken. Gambar macam 3D, excellent. Have a lovely evening. Hugs to you. 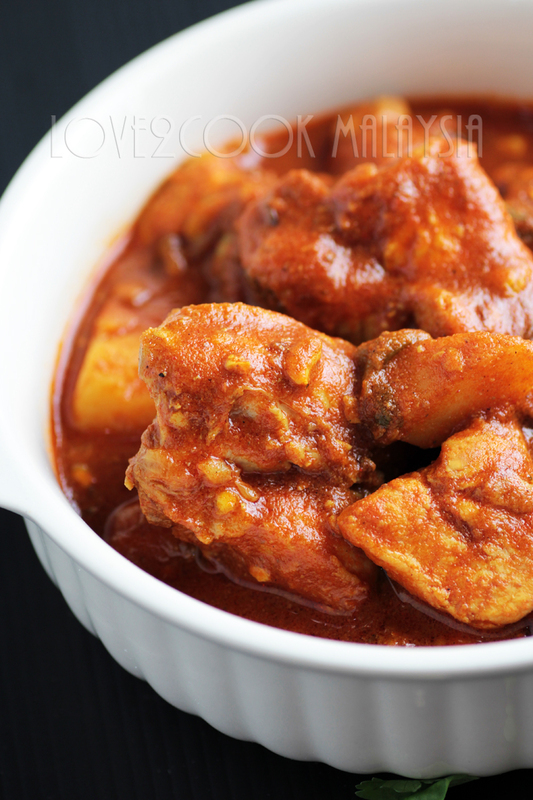 Yummyilicious and fingerlicking rich looking chicken masala, love to enjoy with a bowl of rice.Breath taking clicks sis. Oh no, look at the gravy... it's so tempting! very rich and creamy curry.. perfect with naan..
Oh WOW! every recipe you post is so mouth watering! i'm a chicken lover too...three..four! wanginya bau dia!!! tak penah mkn ayam masala ni...byk jugak spices nk guna.....too lazy...i mintak kt u je la....hehehehe...anyway thanks for tanya khabar..i'm doing fine here.but quite lazy to post an n3..heheheh..hopefully u n fmly r doing great too! 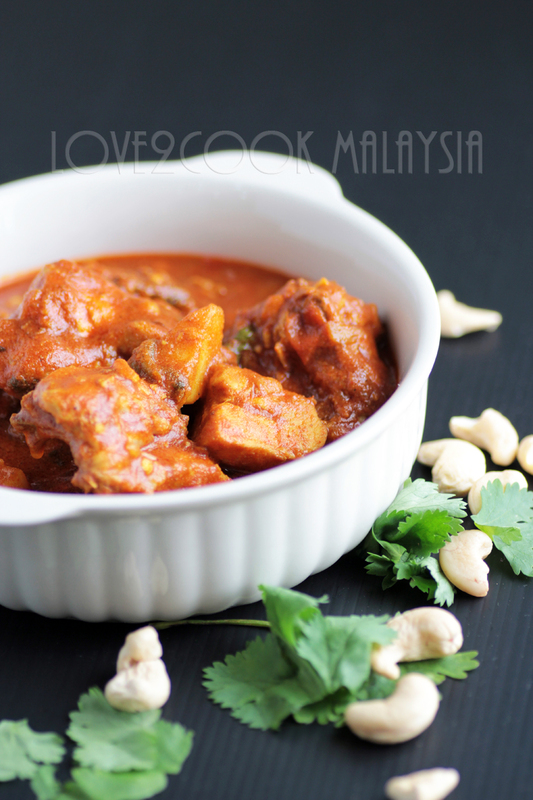 Stunning Clicks Love, curry looks creamy, rich and great. Oh yum! I've just made some masala omelette today, it would be good with your delicious chicken, eaten with lots of steaming white rice! Yum! Owh lovely! I too always hear chicken screaming at me dear..lol! 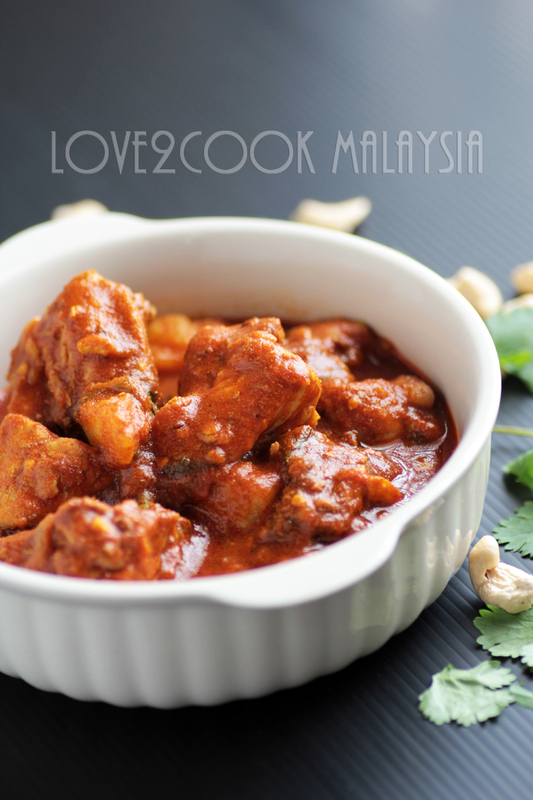 what a lovely chicken masala. My eyes are glued to your pics. indeed lovely. Delicious chicken masala. so yumm. sri... i've enough water in my mouth for a ship to sail, or may be sink!!! that is such a rich chicken masala... slurp!!! Hahaha Rafeeda, love your humor! The chicken looks yummy.. Next time, I am gonna do this for sure..
ohhhhhh noooooo iam feeling hungry again :)your clicks are awesome !! 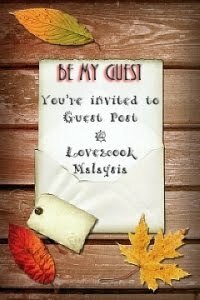 thanks for visiting my blog..great to be a part of this wonderful site .. Yay!!! I was the first to comment??? So happy!!! 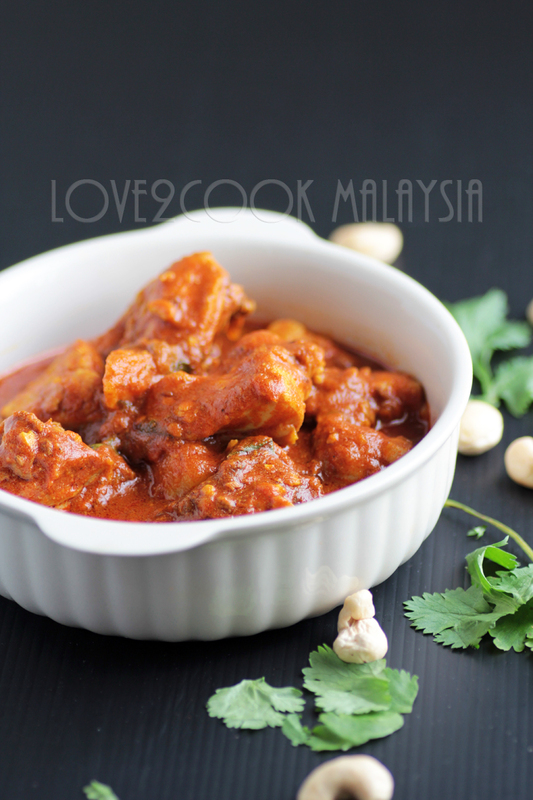 Rich and delicious chicken masala.. Looks super inviting! 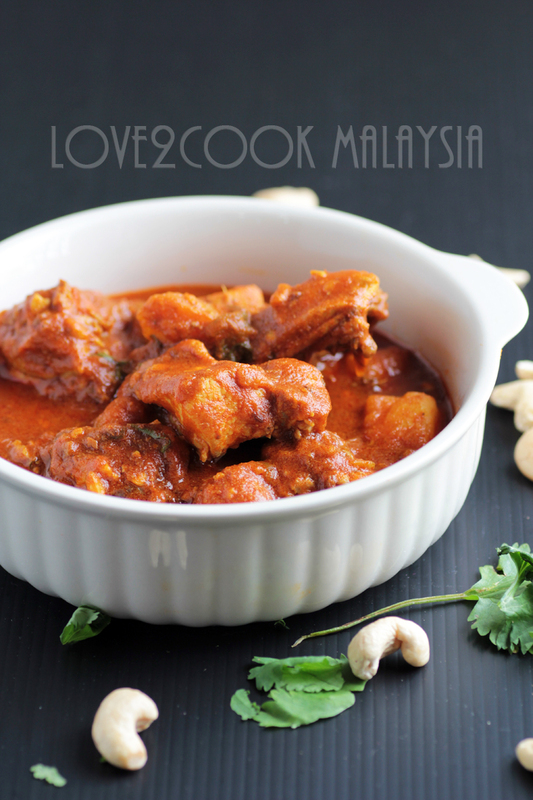 very rich and creamy curry..it's so tempting!